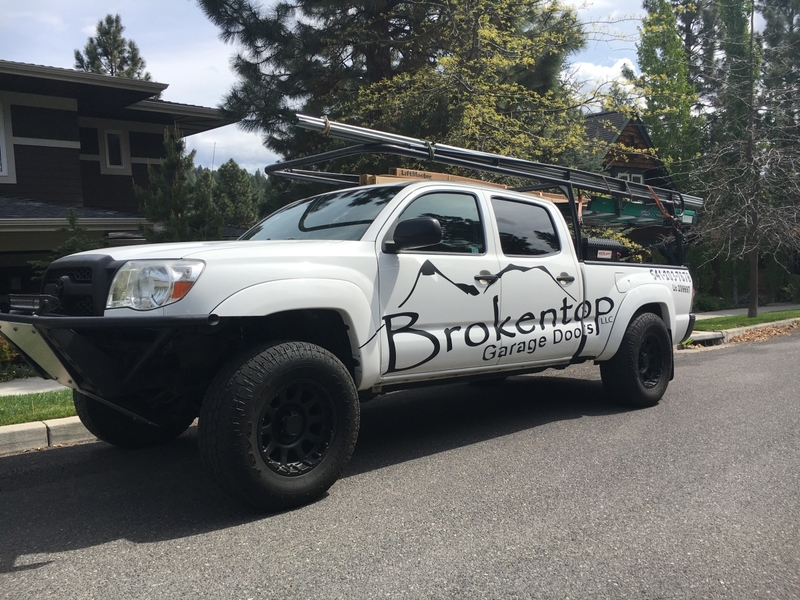 Brokentop Garage Doors installs a wide variety of makes and models of top quality steel and wood garage doors from the leading garage door manufacturers. We carry only the best brands of garage doors and parts to insure satisfaction of our customers. Call now for a free garage door estimate at 541-203-7373!